Who will be world champion? BET HERE! Michael van Gerwen is the 7/10 favourite to retain his World Championship title at Alexandra Palace. The Dutchman defeated Gary Anderson in last year’s final to secure his second world title and looks the man to beat again this time around. Van Gerwen has returned to his scintillating best in recent months, winning four of his last five tournaments. The world number one kicks off his defence against compatriot Christian Kist, a 14/1 shot to cause an upset, on the opening night. 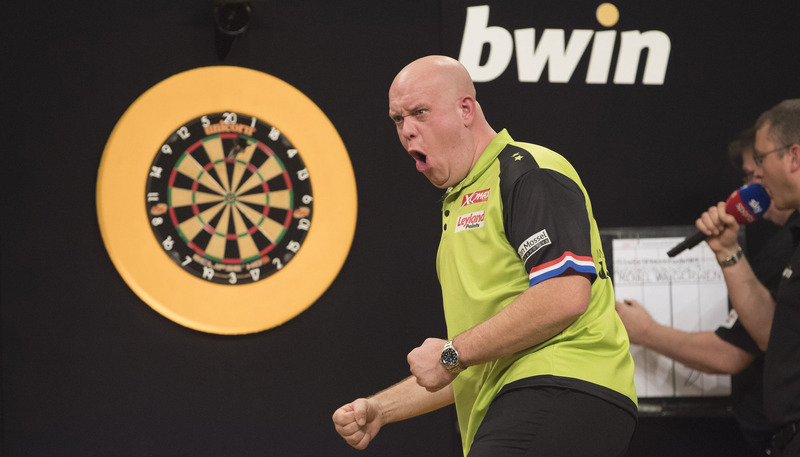 Van Gerwen is expected to face strong competition from two-time winner Anderson (13/2), 16-time world champion Phil Taylor (12/1) and Peter Wright (11/1). 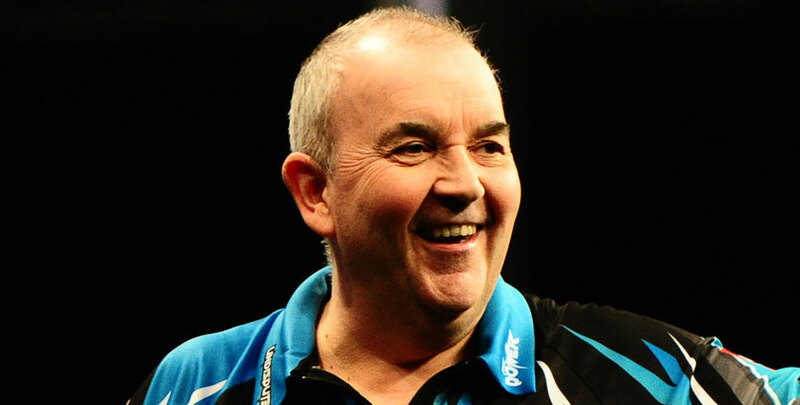 Taylor will be hoping to bow out with a bang as he makes his final Ally Pally appearance before retirement, like he did at the Winter Gardens in Blackpool earlier this year. The 57-year-old rolled back the years to beat Gerwyn Price, Raymond van Barneveld, Van Gerwen, Adrian Lewis and Wright on the way to securing a 16th World Matchplay title. Taylor has also dominated the World Championship, winning 14 of his 18 finals, and kicks off his quest for a 17th world title against Chris Dobey on Friday night. 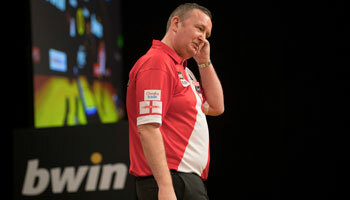 “It will be a big challenge for me,” Taylor told PDC.tv. “Chris has made massive strides in the last couple of years and is wanting to make his mark, but I can go up there relaxed because I’ve nothing to lose. Wright is facing a race against time to make the tournament after he was rushed to hospital with suspected gallstones earlier this month. But, if fit, Wright and Anderson are expected to challenge Van Gerwen so a Scot to win the tournament at 7/2 could be tempting. 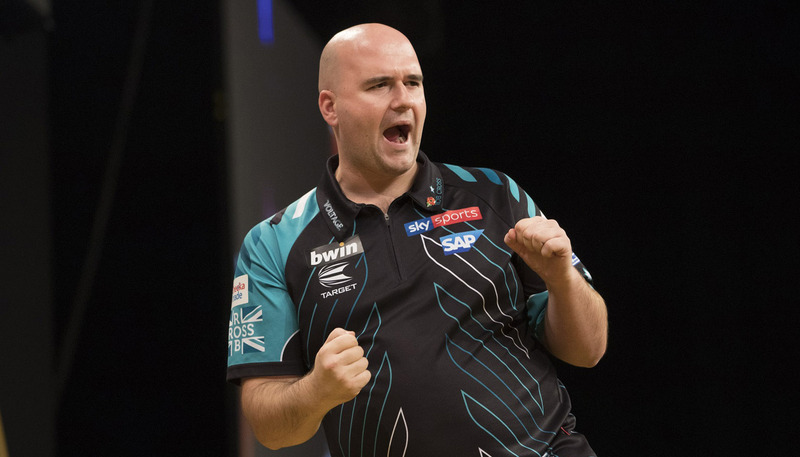 Rob Cross, Daryl Gurney and Mensur Suljovic have all challenged the elite over the last 12 months and are 14/1, 40/1 and 50/1 respectively to win their maiden world titles. Who makes the best use of set pieces?